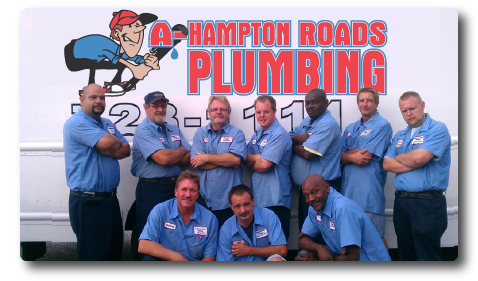 Established in 1989, A-Hampton Roads Plumbing evolved from a small-time drain operation into a highly recommended and well known plumbing company able to provide quality service to both the Southside and Peninsula. We specialize in all aspects of commercial and residential plumbing. WE PRIDE OURSELVES ON CUSTOMER SATISFACTION AND AFFORDABILITY! We hope you don’t have any plumbing problems… but when you do, call us. We will help you out!